Dr. Maria Jasin is a biomedical researcher at the Memorial Sloan Kettering Cancer Center in New York. I asked her about her work, the field of DNA damage and the hurdles she encountered in her career as a female scientist. Dr. Maria Jasin started her career in a topic that, at the time, generated little interest except for niche technology applications. Even though few people saw the significance of this field, she strongly felt that it was unexplored territory and that focusing on it would lead to many different projects in her new lab. She admits that for quite some time they were sort of “left field”: At her first repair conference on double-strand break repair, Dr. Jasin was the only speaker even talking about homologous recombination. The silver-lining was that it gave her lab space to grow and develop new research. It led to breakthroughs in technology surrounding breast cancer and other gene editing tools like CRISPR. The field of DNA repair seems to have a long history and a lot of researchers are working on it right now. Do you have any insight into why it has stayed relevant for so long? She notes that these factors are particularly high for breast and ovarian cancer, but the impact in other tissues (prostate, pancreas) has also recently been appreciated. Is there any advice would you give to young (especially female) scientists early on in their career? 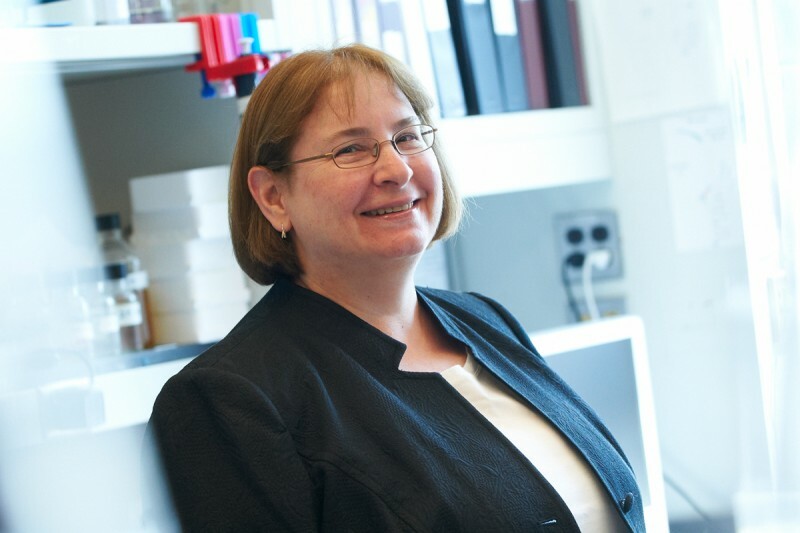 Dr. Maria Jasin’s Connell Lecture titled: “Protecting the genome by homologous recombination: BRCA2 and its role in genomic integrity maintenance” will be held on September 26th in the Medical Sciences Building Room 2172 at 4:00 pm.